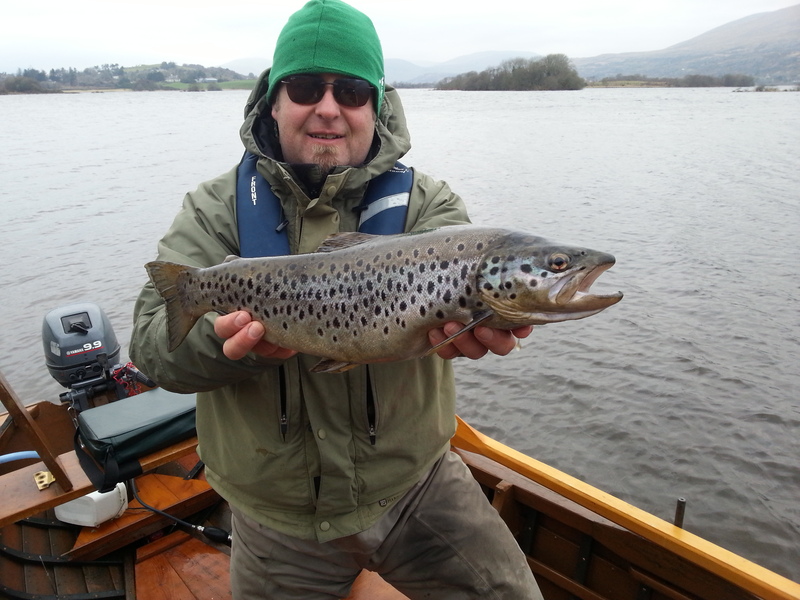 As a new trout season approaches it is time for me to prepare for an annual trip to Lough Corrib in late March. 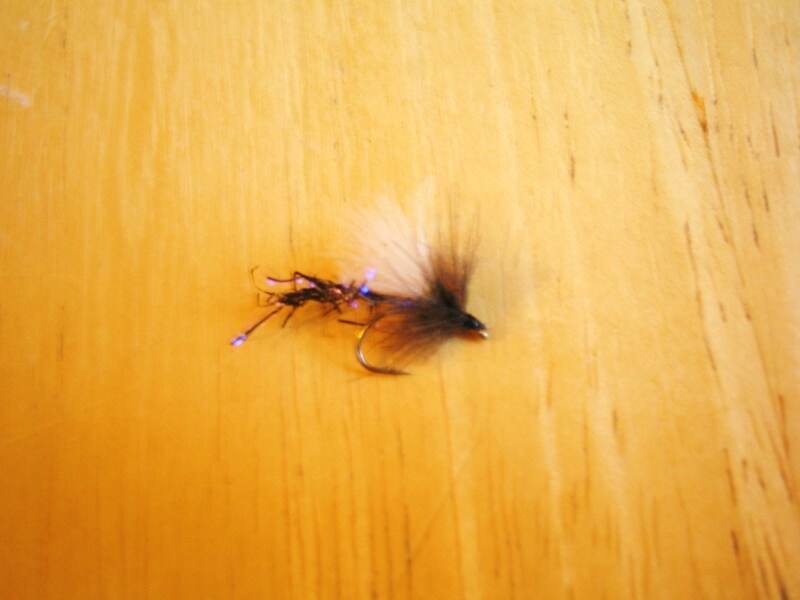 All this stormy weather every weekend means there is little else to do but tie flies and dream of some proper wild lough trout fishing! 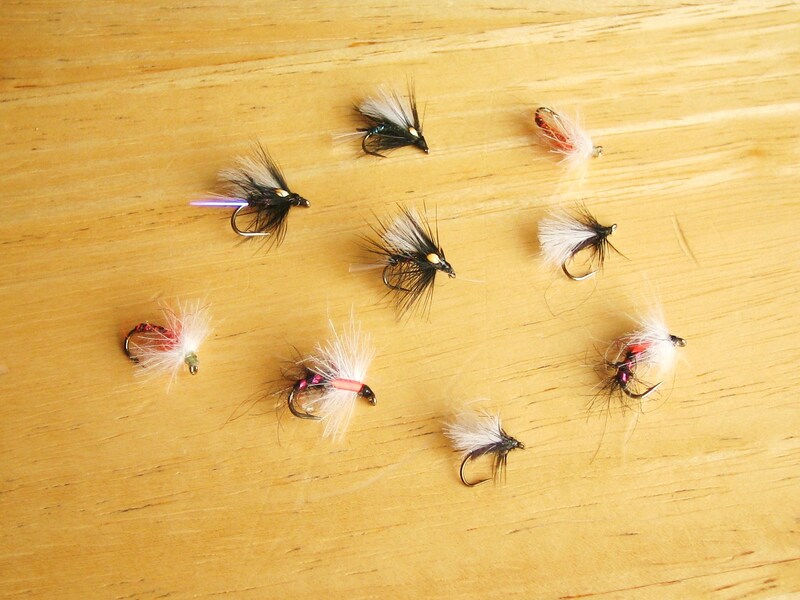 Last season it was absolutely freezing for the time of year and no flies hatched. 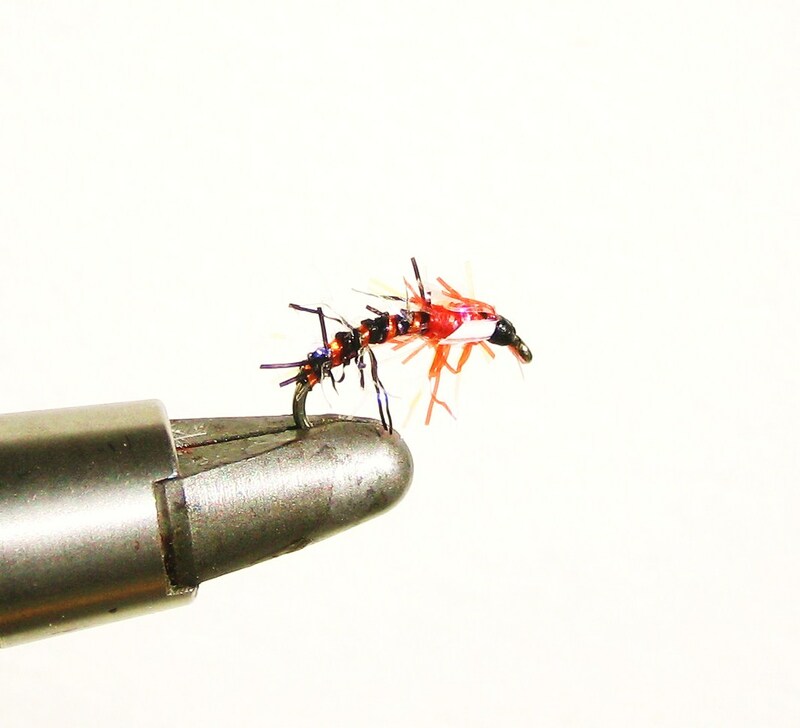 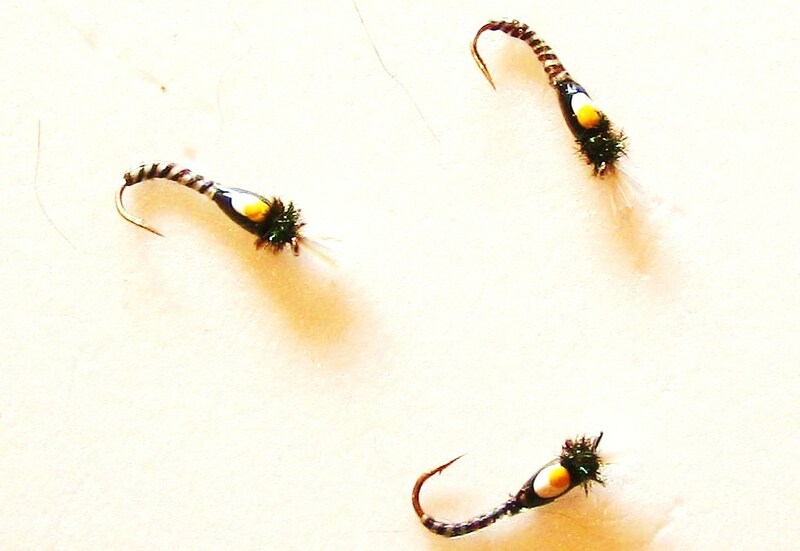 Our most successful method was a team of wet flies fished on a fast intermediate line. 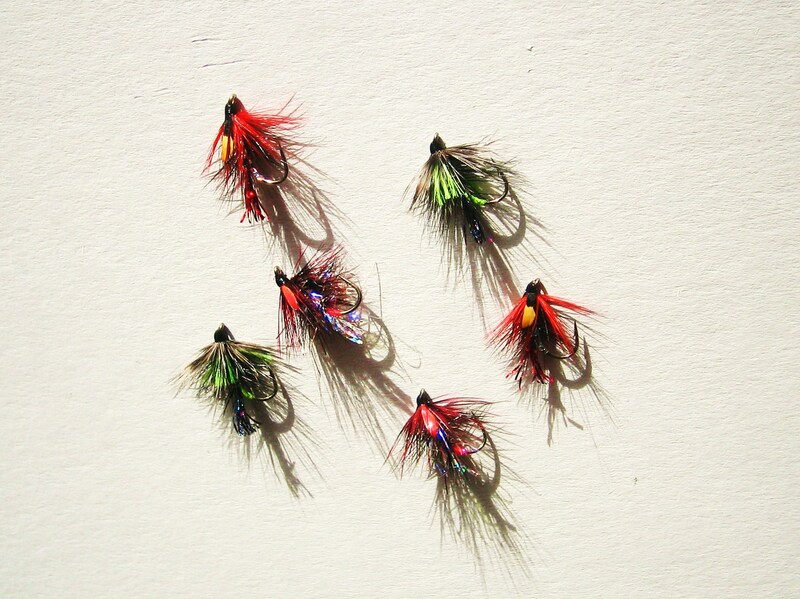 I may also need some emergers and dries if fish are moving at the surface.